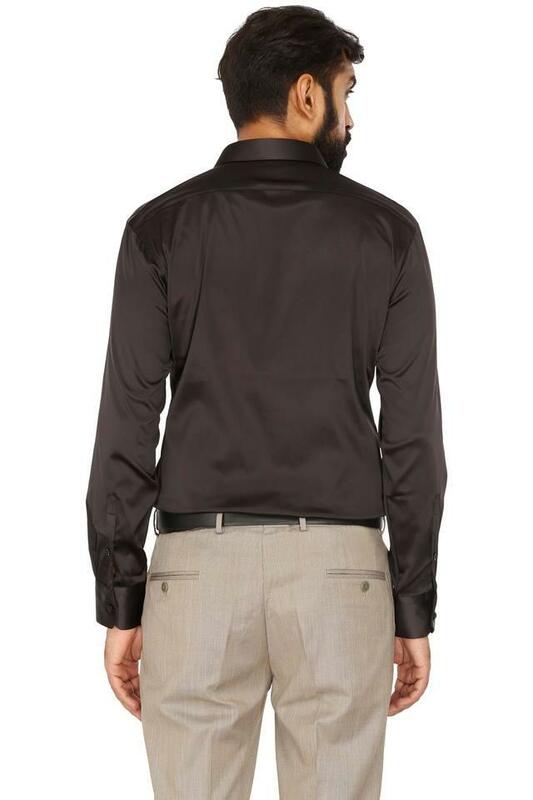 Inspire dapper looks with this shirt from VDot Sor. 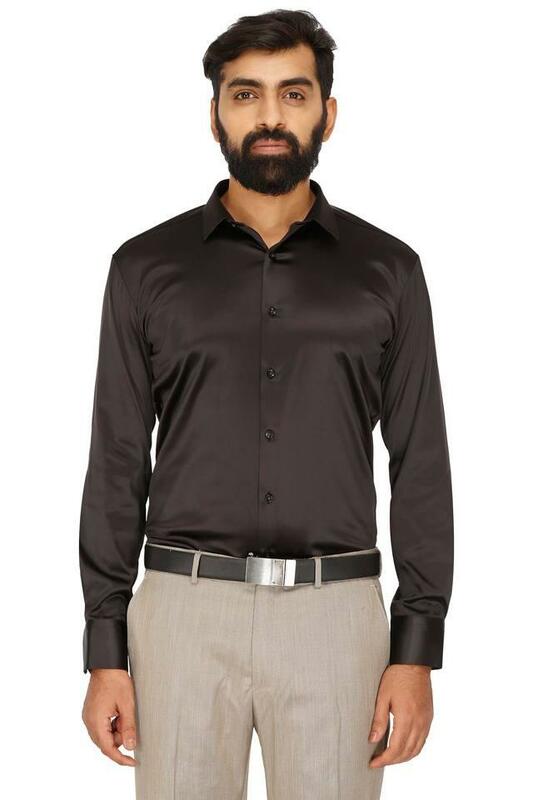 Tailored in good quality fabric, this solid shirt is light in weight and will keep you at ease all day long. 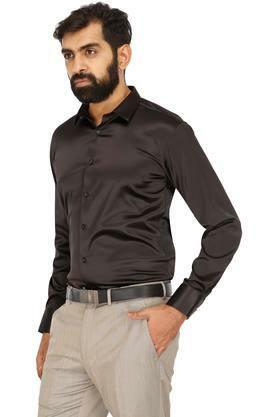 This shirt highlights its perfect fit design along with its full sleeves. 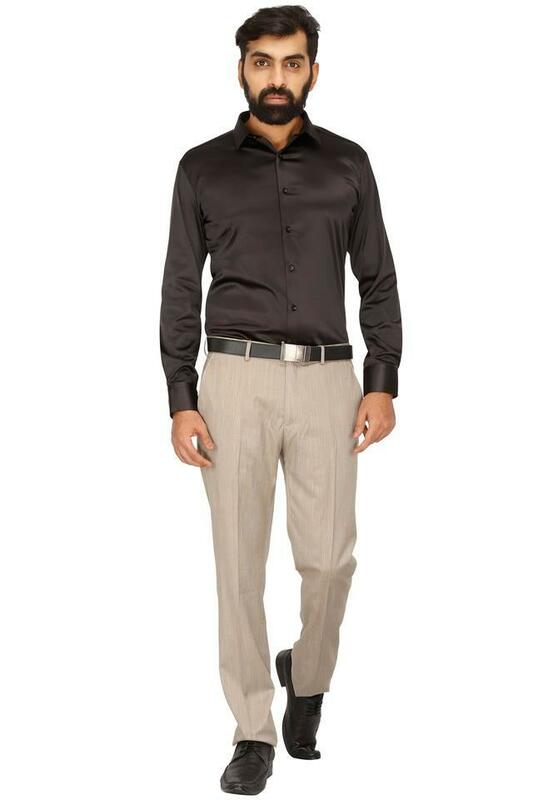 Put together a modish and chic look with this shirt. You can wear it with your favorite pair of chinos or trousers for a laid-back look.